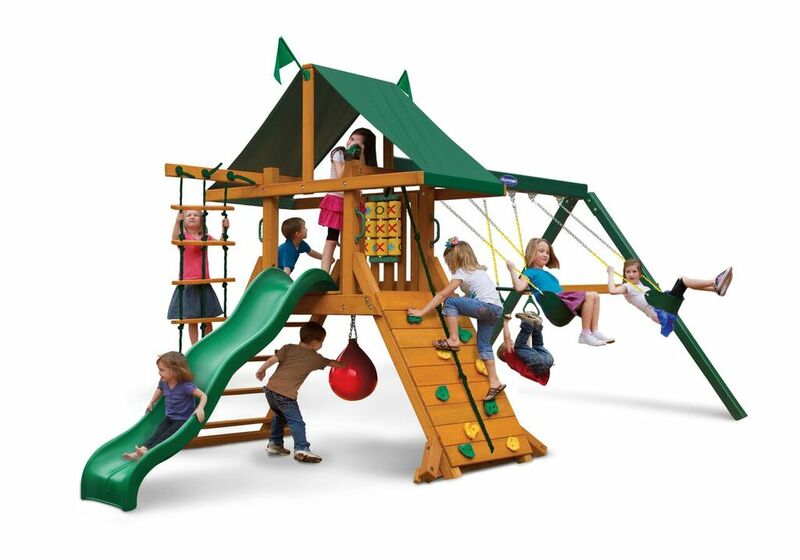 This Gorilla High Point Playset will ship to you within 15 to 20 Business Days, after you place your order!! * Approx. Assembly Time: 6 - 10 Hours, when two adults are working together. Delivery to your residential curbside by a common carrier freight company. The delivery company will not move your playset boxes into your home or garage. You are responsible for moving your PlayNation Swing Set boxes to their final location.